Airframers realize that global optimization of the entire aircraft is the only remaining way to achieve substantial improvements in the total aircraft package. 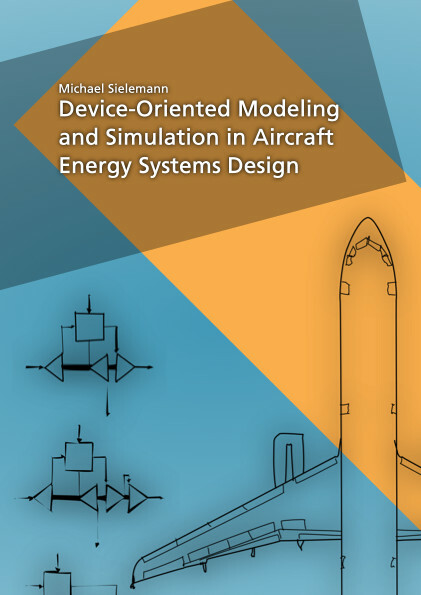 Therefore, a methodology for the design of globally optimized aircraft energy systems is introduced and implemented for air conditioning and cooling systems. It allows establishing energy-optimal open-loop control concurrently with optimal aircraft energy system architecture. To support this development, the underlying equation-based modeling language is developed further in two regards, the mathematical and numerical formulation of convective transport, and the initialization of large differential-algebraic equation systems.